Politicians can’t do much about gas prices but removing political risk from a region certainly makes it more attractive to energy buyers. 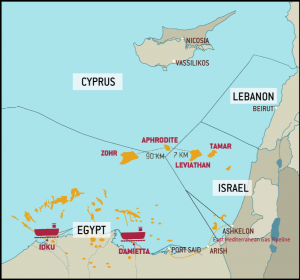 Commercial viability for gas in the East Med is market driven and not under the control of politicians, but the newly established East Med Gas Forum which includes Israel, the Palestinian Authority, Egypt, Greece and Cyprus can only contribute to geopolitical cooperation in the region. 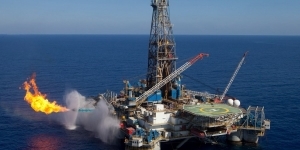 The energy ministers and representatives from Egypt, Cyprus, Greece, Israel, Italy, Jordan and the Palestinian Authority met in Cairo on January 14 and set up the East Med Gas Forum (EMGF). European Commission and World Bank representatives also attended the meeting as observers. The forum will be based in Cairo, with the aim to be “an international organisation that respects the rights of members with respect to their natural resources in accordance with the principles of international law, and support their efforts to benefit from their reserves and use of infrastructure”. 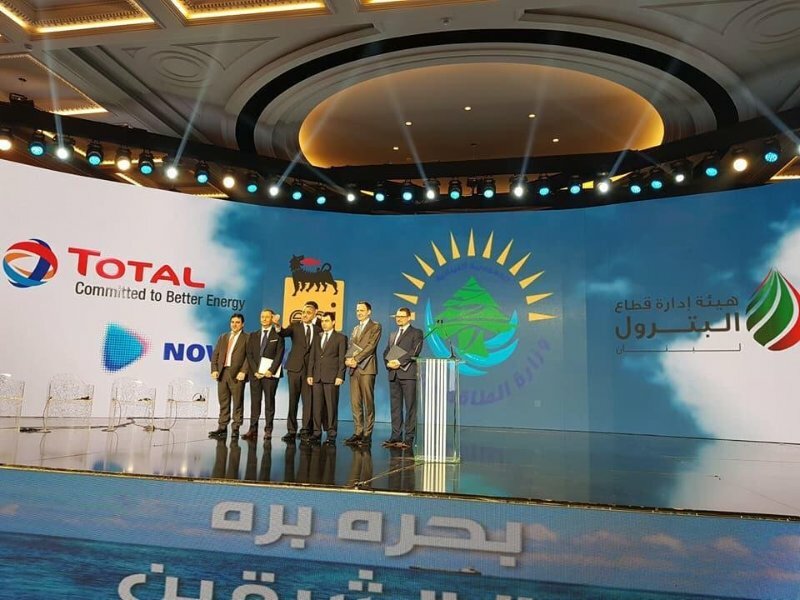 This also includes “commitment to paving the way for fruitful cooperation in the technical and economic fields, with a view to efficient exploitation of the gas potential in the region”. 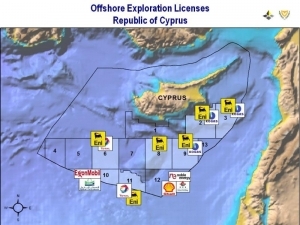 Given the geopolitical challenges the region faces, respect of international law, and particularly UNCLOS, the UN law of the seas, is crucial to the peaceful exploitation of hydrocarbons in the East Med. It is quite important that EMGF has made this one of its key objectives. Further, East Med countries who agree with the forum’s interests and objectives will have the right to join along with the founding members. It will be open to other countries or regional and international organisations as observers, and will work with non-members to help create dialogue, mutual understanding and mutual benefit. EMGF also said that the private sector has an important role to play. This means that in addition to its founding members, EMGF eventually could be joined by Lebanon, Syria and Turkey, but even if that should be the ultimate goal, it is not feasible at present. 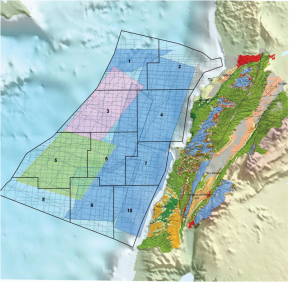 EMGF could benefit regional gas development through “dialogue on natural gas policies, including environmental considerations, leading to the development of a regional integrated market in a way that maximises the utilisation of gas resources and transport infrastructure in the region”. Even though EMGF is a political forum, it can aid cooperation in the region. 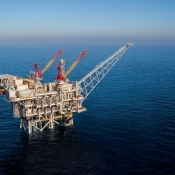 The fact that Israel’s energy minister was invited by an Arab country, Egypt, to attend such a meeting in Cairo is indicative of the benefits that can accrue through EMGF in terms of overcoming geopolitical barriers. 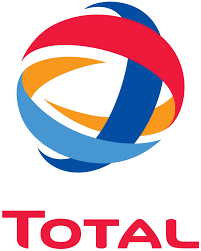 Gas export projects could benefit from such cooperation, especially with regards to ensuring a conducive regulatory environment, putting in place the required inter-governmental arrangements and removing political risk, but first they must be commercially viable. The challenge is that politicians do not control commercial viability. The market does. With global economic growth slowing down, and ample global supplies, gas prices are trending even lower. 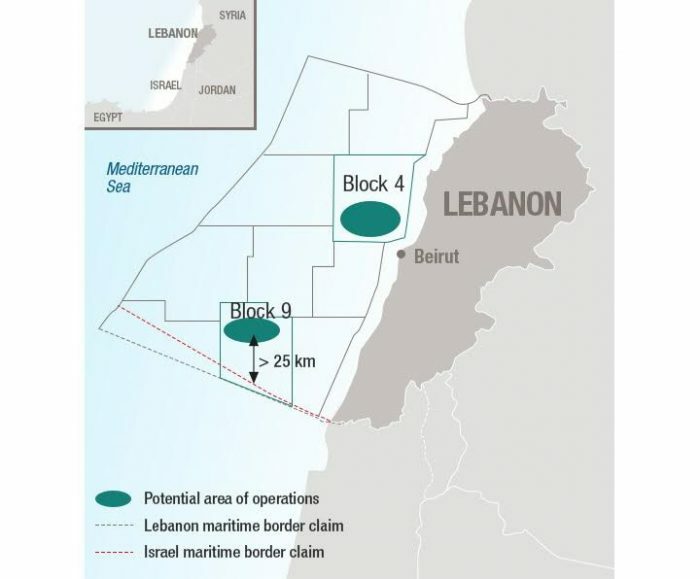 This is a challenge for expensive-to-develop East Med gas projects. 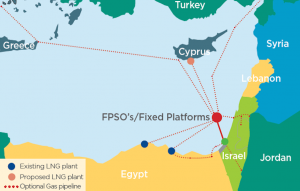 Natural gas could make a crucial contribution to the future of East Med countries and any such initiatives that could promote its development can only be helpful. 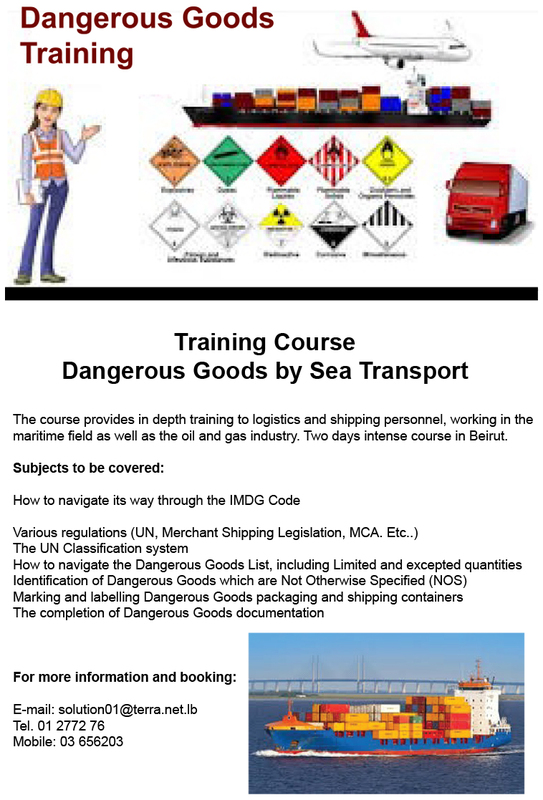 All countries around the East Med could then benefit. But there is a need for realism. 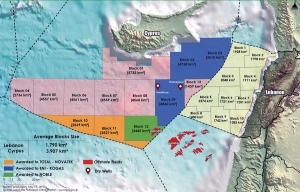 Gas discovered so far in the East Med amounts to about two per cent of global gas reserves. East African gas reserves, in Mozambique and Tanzania, are twice as much and closer to the growing Asian markets. 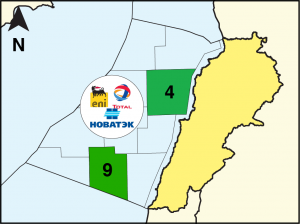 Even with the potential to discover more, East Med gas will not change the international map of energy supplies. 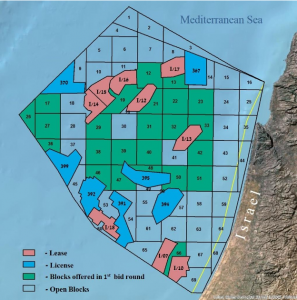 Combined with the fact that East Med gas is expensive to develop, it can become an important player only if it can compete on price. 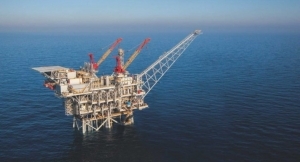 This is also the view of the International Energy Agency (IEA), which said that natural gas resources in the East Med are unlikely to be a game-changer given rising, low-cost, supplies in the global gas market – the world has an over-supply of gas. 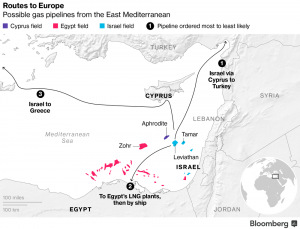 A lot is being said about the latest gas discoveries in the East Med helping Europe diversify its natural gas supplies. But this is an exaggeration. Not only Europe is well supplied with gas, but, in addition, with the inexorable growth of renewable power generation its gas demand is not expected to grow. If anything, it is expected to start declining in a few years. 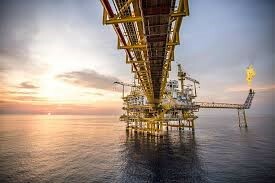 Even though Europe’s need for gas imports may be increasing due to declining indigenous gas production, this is well covered by ample supplies of cheap gas from Russia, Norway, Algeria, Libya and soon Azerbaijan, and liquefied natural gas (LNG) supplies from Qatar, Nigeria, the US, Russia and others. Such ample supplies mean that gas prices are low and are forecast to fall back down to about $6/mmBTU (approximately 1000 cubic feet) by the mid-2020s. 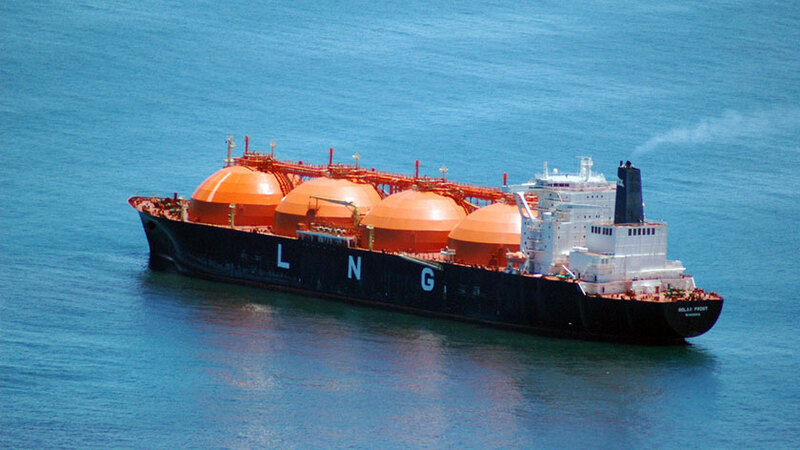 Even politically attractive, cheap US LNG, with its serious potential to contribute to Europe’s diversification of gas supplies, is finding it difficult to make significant inroads into Europe – it cannot compete on price. 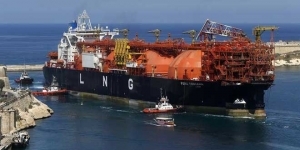 Gas exports from Egypt’s LNG plants – Idku and Damietta with a combined capacity of 17.5bcm/yr (billion cubic metres) – to Europe and Asia are possible because liquefaction costs are low. But other projects face headwinds. 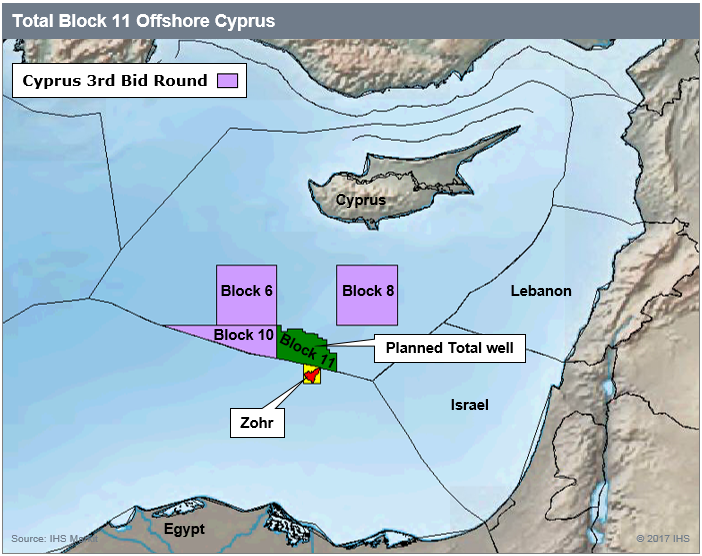 This includes the East Med gas pipeline. It remains a political project and even though the formation of EMGF can provide it with strong and concerted political support, it is not enough. 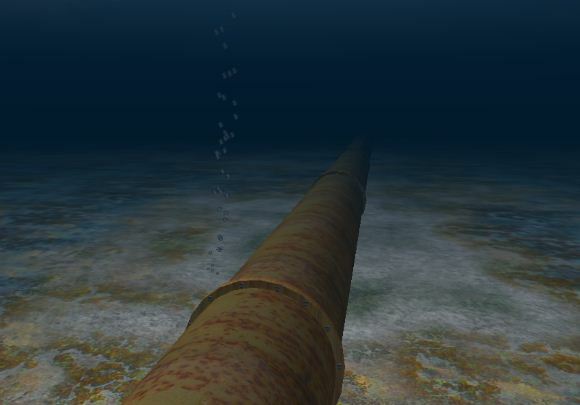 The project still needs to secure buyers in Europe for its gas and companies prepared to invest in it. That can happen only if it can deliver gas at prices that can compete with existing and future low prices in Europe. 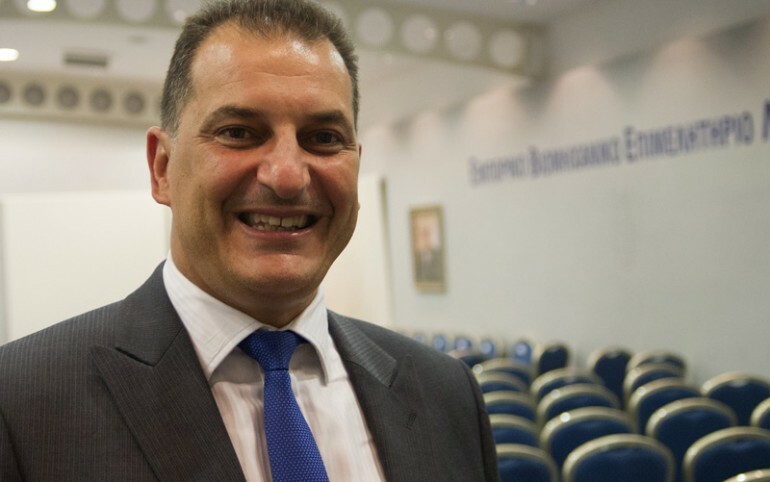 The future for East Med gas may be exports to Asia, where demand is still growing and expected to continue growing at least during the next decade. But there, also, markets are competitive, with prices expected to be about $8/mmBTU by the mid-2020s. East Med gas will have to compete in these markets and at such prices if it is to secure exports. EMGF cannot make this happen. Its role is to advance the strategic dialogue and cooperation of the countries in the region. 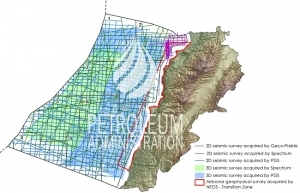 But even though exports may face serious challenges, the large gas discoveries in the East Med could still have a major impact on energy security and economic development in the region through the exploitation of the gas regionally. 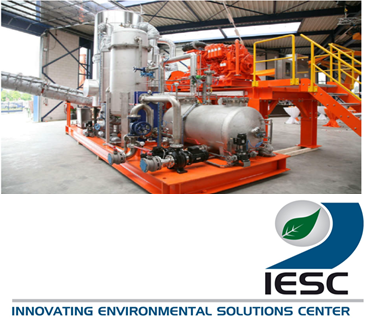 This could be in power generation but also in downstream and petrochemical projects. Egypt is already doing this quite successfully. 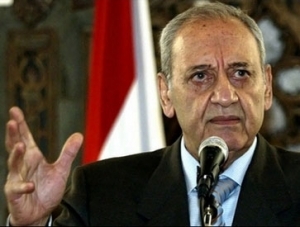 Other countries in the region could emulate Egypt’s success. This is where EMGF’s contribution could be of great benefit. 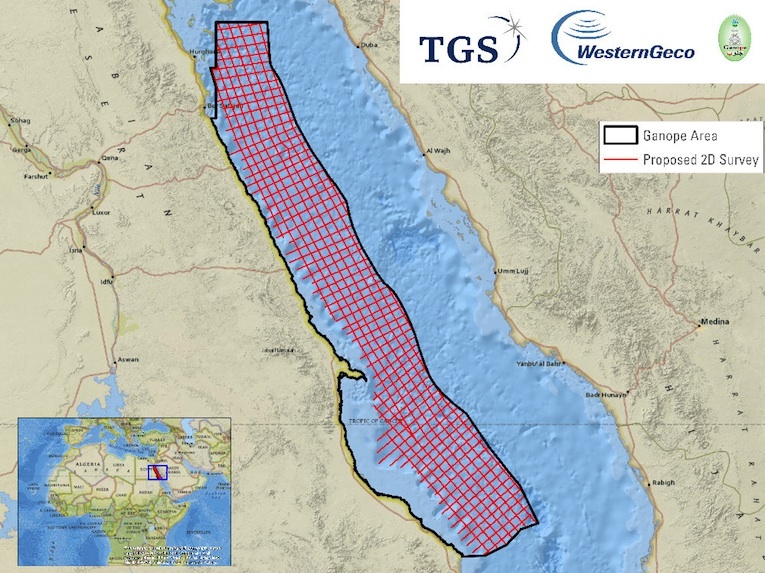 It could help enhance East Med’s energy profile, establish regional gas markets, facilitate the development of regional gas infrastructure and the setting-up of a regional gas trading-hub, probably in Egypt.